Curry powder, a blend of spices used in Indian cuisine, varies widely in composition, depending on its region of origin and personal preferences. Some of the most common ingredients in curry powder include turmeric, fenugreek, coriander, cinnamon, ginger, mustard seed, cayenne pepper and cardamom are also often included in curry spice mixtures. Many of these ingredients provide considerable potential health benefits. Blood sugar control – Turmeric's active compound, curcumin, helps to prevent sharp spikes in blood sugar and improve insulin sensitivity. 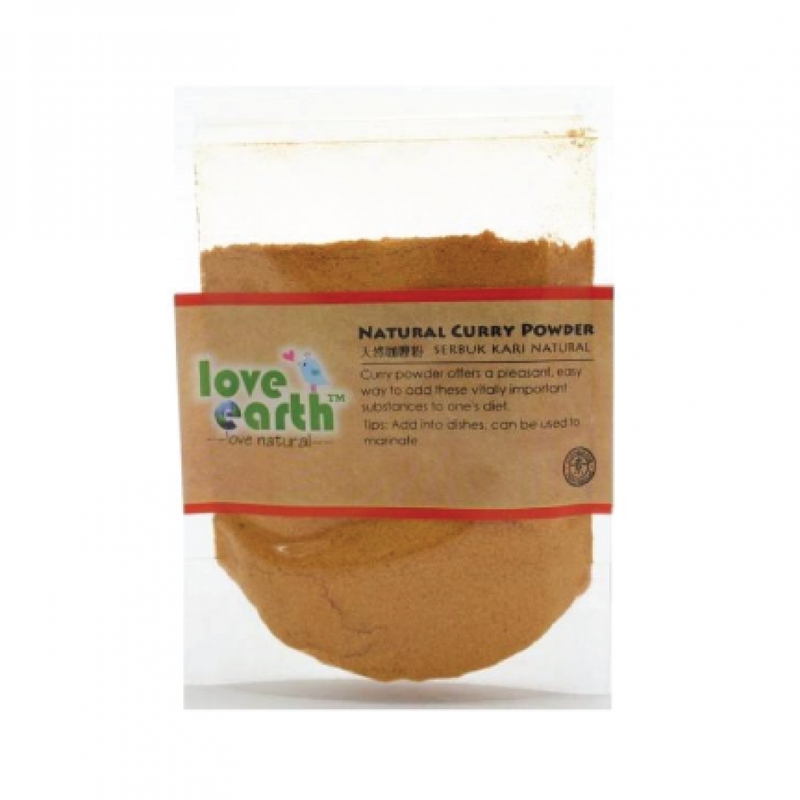 Cholesterol management – Curry powder may help lower cholesterol and prevent cholesterol gallstones by virtue of one of its constituent spices, fenugreek. Detoxification – Contains coriander may help remove toxic heavy metals, such as lead and mercury from the body. Add to meat and vegetable stews. Use to flavor steamed or sautéed vegetables. Rub in or sprinkle on chicken, lamb or seafood before grilling or broiling. Use to create marinades for fish, meat, poultry, seafood, and tofu.